Though our favorite lunch staples were peanut butter and jelly sandwiches and dinosaur-shaped chicken nuggets when we were children, we were accustomed to eating tuna sandwiches on those days when our parents were feeling more health-conscious. Fish is not renowned for being one of the most kid-friendly of foods—many of us turned our noses up at anything with gills and fins when we were in grade school—but tuna is one of the rare exceptions. Canned tuna has been a favorite of health nut parents with picky kids for a long time. It is relatively affordable, fairly healthy, and it has a mild flavor that even the pickiest kids consider to be palatable. We know we can sneak tuna into our kids’ diets, but what about our picky pets? If we make the mistake of feeding our dogs delicious table scraps (like French fries and sandwich crusts), we’re sometimes horrified to discover that they become even pickier than our children! Some pets who are accustomed to receiving less-than-healthy people foods will turn their noses up at more wholesome foods. On the other hand, feeding them nothing other than dry kibble causes us to experience crushing guilt. So, is tuna a good middle-of-the-road food? Can we use this ‘people food’ as a healthier treat for dogs? Can you give your dog tuna? The answer is yes, dogs can eat unflavored, fully cooked tuna in moderation—and, as you might have guessed, it makes a far healthier treat than potato chips or sandwich crusts! As a supplementary food, tuna can be helpful for maintaining the bodies of growing or active dogs. Tuna flesh itself is also completely nontoxic, which means that you probably don’t need to rush your pet to the vet if they have eaten a hearty portion. Tuna is not, however, without its risks: like all fish, undercooked tuna can carry dangerous, disease-causing pathogens, and may be contaminated by heavy metals like mercury. Limit your dog’s portions and make sure that all fish you feed them is fully cooked. Health Benefits of Giving Your Dog Tuna? Most people who eat tuna with an eye on nutrition do so because of its protein content, and that happens to be one of the biggest benefits of protein for dogs. Because it is an animal protein, tuna provides all of the amino acids that dogs need in order to grow new tissue and maintain existing muscle. Most of your dog’s body is made of amino acids that come from the proteins they eat—many of their body parts, from their soft fur and their sharp claws all the way to their powerful legs and their huge heart, are made out of amino acids. Sugar is the energy your pooch burns, but protein provides all of the raw materials that body parts are made of. Without consuming adequate protein, your dog’s body can’t properly maintain itself.  This can result in muscle loss, poor wound healing, fatigue, decreased athletic performance, and stunted growth. Dogs who don’t eat enough protein are also more prone to overeating, which means that they can become overweight or obese even though they are also malnourished! Protein is the most satiating macronutrient—if your pet needs to lose weight, it’s important to emphasize protein and fiber in their diet. Tuna is also high in omega-3 fatty acids, which are believed to be responsible for a wide range of cardiovascular and nervous system health benefits. Omega-3 fatty acids may be able to protect your pooch from irregular heartbeat, high cholesterol and heart disease, chronic inflammation, depression, fatigue, blood clots, and stroke. Many pet parents also report that these healthy fats improve skin and coat health—if your dog is prone to dry, itchy skin or brittle and thinning hair, supplementing their diet with foods rich in omega-3 fatty acids may be able to alleviate some of their symptoms. It is worth noting that, no matter how nutritious it may be, tuna is not an acceptable treatment for any disease—if you think your dog may be ill, have a veterinarian examine them before you make any changes to their diet. While omega-3 fatty acids and extra protein can help with some skin problems, some dogs may have underlying health issues that no dietary adjustment will fix. Tuna has some drawbacks, too. Even though omega-3s can combat heart problems, the saturated fat and cholesterol present in fish may actually contribute to high cholesterol and atherosclerosis—if your pup already has heart disease, ask a vet before you add any meat into their diet. Feeding tuna to your dog can be downright dangerous if it is done improperly. Raw or undercooked tuna is a breeding ground for bacteria and parasites that can make your dog grievously ill. Even freezing can’t kill these pathogens; the only way to make sure fish is safe enough for your dog to eat is to cook it thoroughly. 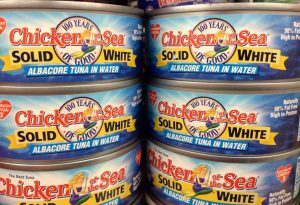 The other big risk associated with tuna is less of an immediate threat, but its long term effects can be devastating: mercury poisoning. Because tuna are large fish who live for a long time, large quantities of mercury can build up inside their bodies. 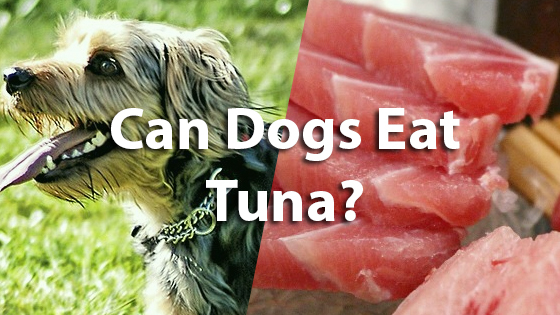 When your dog ingests tuna flesh, they ingest the mercury, too. One or two hearty helpings of tuna will not hurt your pooch, but eating large amounts of mercury-tainted fish over the long term can cause severe, life-threatening health problems. Symptoms of mercury poisoning include hair loss, anxiety, blindness, numbness, kidney failure, tremors, and bloody diarrhea. Seek veterinary care immediately if your dog develops any of these symptoms. In small quantities, tuna is considered a safe, nutritious supplementary food for healthy adult dogs, but it is not without risks. In order to reduce your pet’s risk of mercury poisoning, limit the amount of tuna they consume in the long term. Make sure that all tuna fed to your dog is fully cooked and unseasoned. If you want to feed them canned tuna, opt for versions that are canned in water instead of oil. If your dog has food allergies or cardiovascular problems, consult a vet before you introduce tuna into their diet. Can Dogs Eat Turkey? Can Dogs Eat Sweet Potatoes?